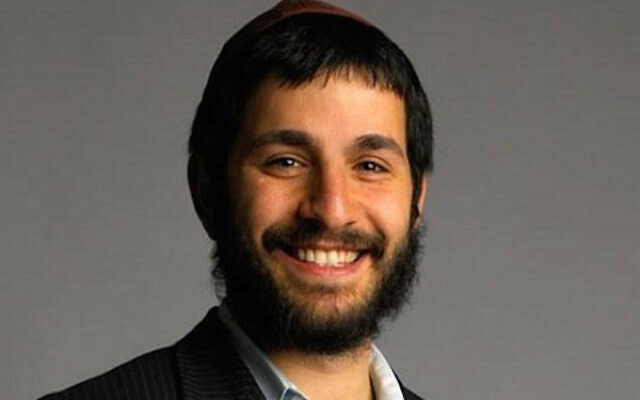 In an already taped episode that airs June 21, Rabbi Hanon Hecht, a Chabad emissary in upstate Rhinebeck, New York, appears with a monk, a nun, and a priest, according to Lubavitch.com, the website of the Chabad Lubavitch headquarters in Brooklyn. 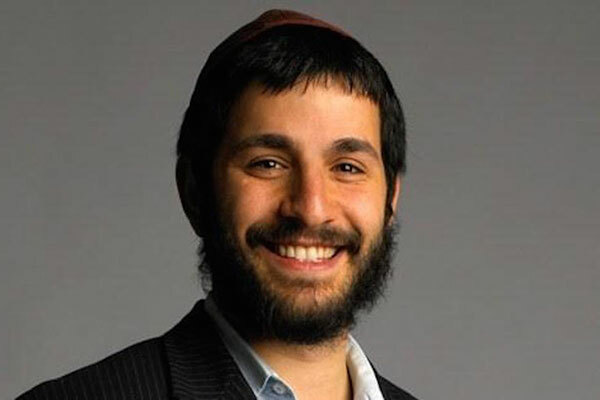 Hecht teaches about kashrut at the Culinary Institute of America and, calling himself the “Six-Minute Rabbi,” offers one-on-one short Torah classes for businesspeople in Manhattan. It is not clear how well Hecht performed in the competition or what he cooked, as all details of the show are under wraps until it airs.